Gifts for the Birthday Kid! Newer PostUs vs. Them! 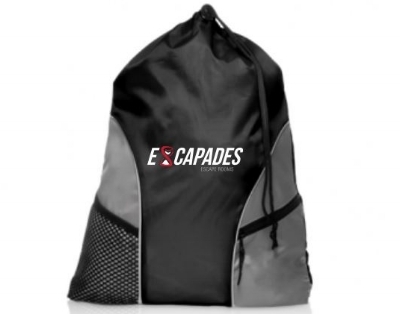 Top 5 reasons you should choose Escapades Escape Rooms! Older PostEscapades Escape Rooms was featured on Keloland Living!